Amazon's partnership with Insteon provides the Echo with broader device compatibility, bringing it a little closer to being the center of your smart home. The Amazon Echo seems a little like something out of Star Trek: The Next Generation: Speak a command, and a centralized home computer carries it out accordingly. And thanks to a new collaborative effort between Amazon and Insteon, you can now control Insteon Hub-controlled lighting and devices through your Amazon Echo. Using your Amazon Echo, you are now able to turn your lights off and on dim them, all using voice commands. You can also switch on and off other compatible devices that you can control through an Insteon Hub home automation system. For example, Insteon says, you can use a spoken command to adjust the brightness of your kitchen lights, or turn on a fan at your desk. To get it to work, you will need to have an Insteon Hub as well as Hub-compatible switches, dimmers, and bulbs. You'll also need to perform some setup through Amazon's Alexa app order for your Echo to play nice with your hub. An Insteon Hub costs around $100, while an Amazon Echo will set you back around $180. 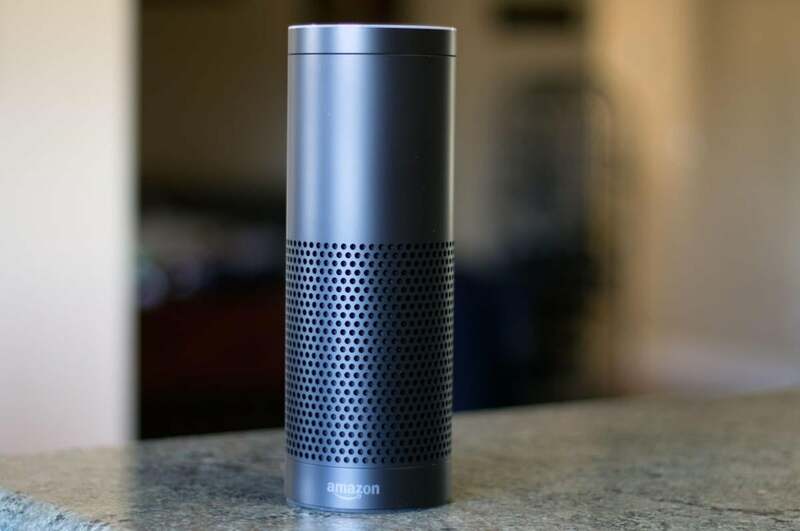 The story behind the story: Amazon Echo might be one of the most home-centric voice control systems out there, but Amazon isn't the only company dabbling in voice control for household gadgets and appliances. For instance, thanks Apple's HomeKit technology, you can use Siri to send voice commands to devices around your home. It may be a while before you can ask a computer for "tea, Earl Grey, hot," but tech like HomeKit and joint efforts like the one between Amazon and Insteon are taking us just a little closer toward that sci-fi ideal.